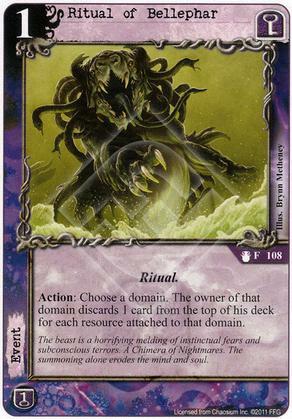 Flavor Text: The beast is a horrifying melding of instinctual fears and subconscious terrors. A Chimera of Nightmares. The summoning alone erodes the mind and soul.